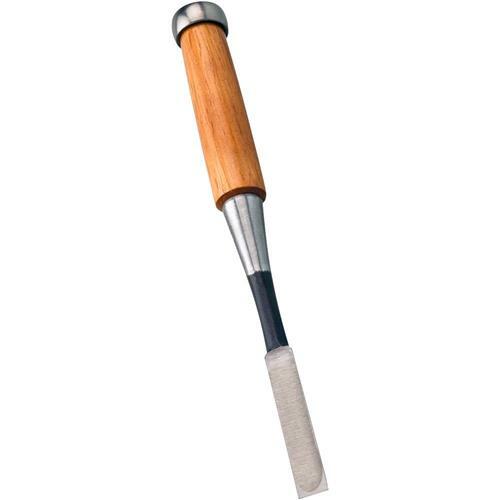 These hand-finished, well-balanced chisels feature laminated steel blades, hardwood socket type handles, and solid steel ring ferrules for years of dependable use. The steel used in these chisel blades is made from a very hard, high carbon alloy, so hardness is Rockwell 63° ± 2! Made in Japan. These are nice chisels for the price but they are VERY BRITTLE. Plan on lots of sharpening. Still, they are worth the money.